Uptown trumps downtown and midtown. Having a dedicated Uptown Magazine demonstrates the lifestyle and culture of Uptowns in cities across the U.S. 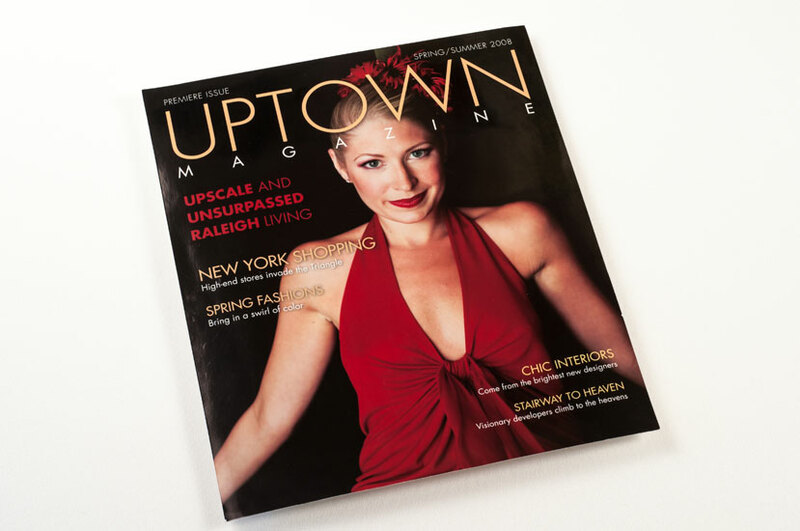 The Uptown Magazine design was geared towards a sleek and modern look that is communicative of what a reader will find inside. Thin, sans-serif font runs throughout, creating a network of letters reminiscent of a city skyline. We wanted this magazine to be urban chic, where images and typography coexist within the pages to enhance the overall vibe of the magazine. A rich color palette that features deeper, darker colors gives this magazine a cool, sophisticated look.